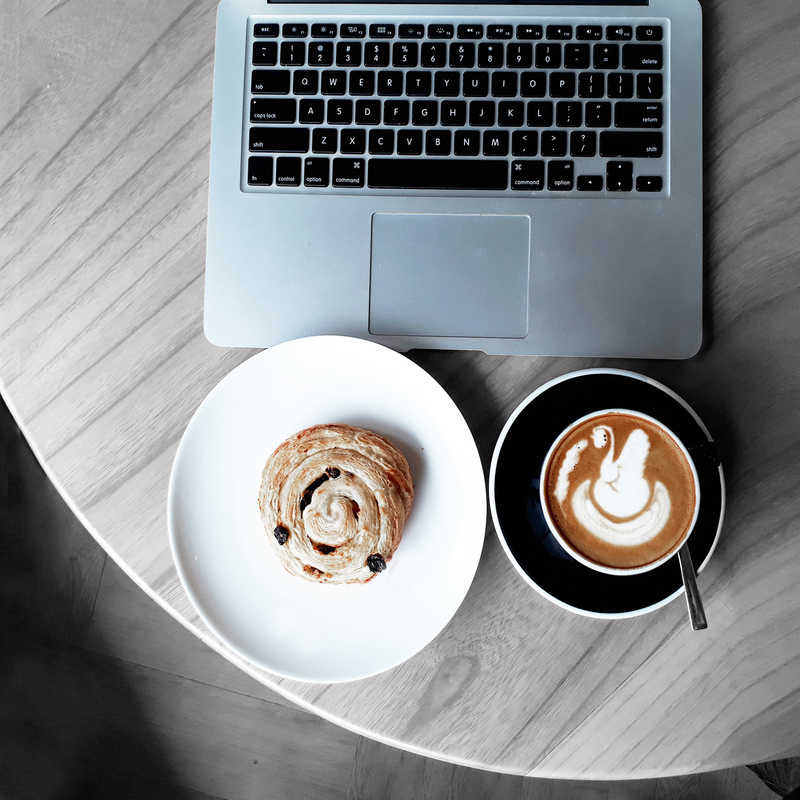 "The key to success is not hard working but smart working"
I get a lot of questions about how to juggle between work, blogging, social life, and so on. Work-life balance is such a hot topic in this millennial age. Some people ended up being too exhausted, being not productive, or feeling blue about their work. 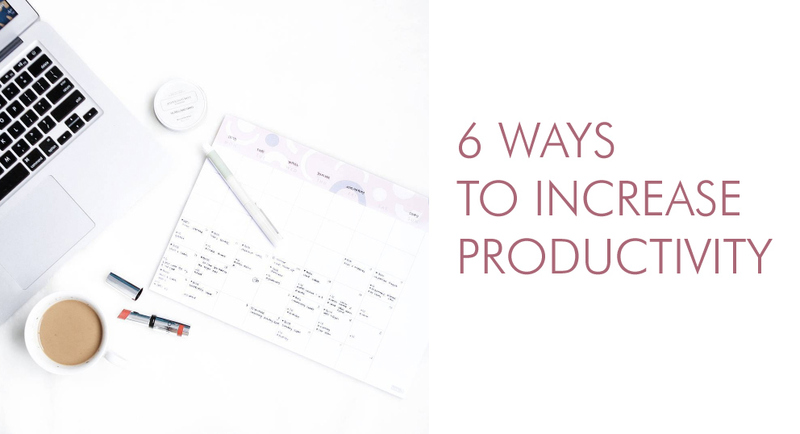 Today I would love to share some tips to increase your productivity level and get more things done! I always plan my month beforehand. This includes blog posts, project to-do list, meetings, travel, and events. Starting this year, I have a separated calendar between work and blog, so it helps me to set up my schedule. 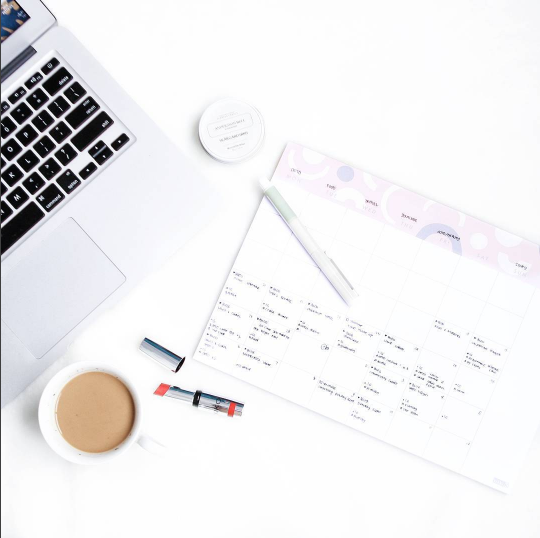 You can do this in your laptop or you can do it in manual calendar like mine above that I got from Kikki K. Every Sunday or Saturday morning of the week, usually I will take time to relook at my schedule and see if I need any adjustment. Remember the Pareto Principle? 20% of the effort produces 80% of the results; however 20% of the result consumes results consumes 80% of the effort. What can we learn? We should focus on those effort that produces 80% of the results. Instead of doing everything at once, focus on the important task and eliminate the rest. It its good to say "no" sometimes to things that needs effort but gives no result. Most of us say "yes" so often, cause we feel bad, we think we can (but in fact we can't)! Next time you contemplate between saying yes or no, think whether this task / event worth your time. On top of that, you can also divide your time better by hiring people to do what they do best, instead of doing everything by yourself. Learn to trust and give good command / brief to people so they can deliver the result you want. Havong enough rest at night will ensure you to feel more energized the next day. Don't you know that sleep deprivation will also affect your mood and skin appearance? Aside from having a good rest, proper work out will also be beneficial of your stamina and health. This will help your body to have more energy in finishing all those tasks instead of being sleepy all the time. I believe that a junk food diet will lead to junk performance. Keep in mind that what you eat, especially your breakfast, becomes the fuel for your body to start working and set for a productive day. Some food that will help you to stay energized includes green smoothies (eventhough it sounds yuck, but more and more companies provide cold press juice that tastes yum! ), blueberries, avocado, almond, salmon, and whole grain. 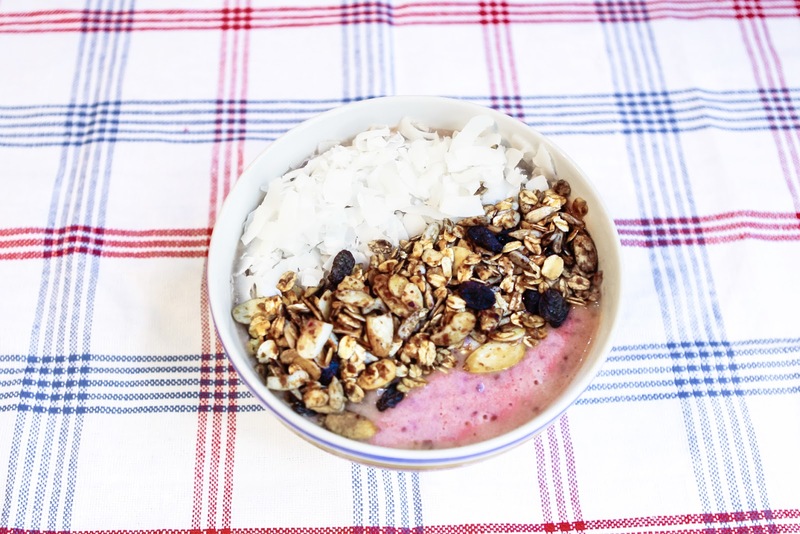 If you don't want any hassle for breakfast, you can order my seasonal healthy granola above, by emailing me! Also remember that 70% of your body is water, so don't forget to drink enough water daily. A lot of people getting stressed over what they need to do versus seeing what has been done so far. For example, your office work. Let me tell you, it will be endless, there will be more task day after day. Instead of stressing yourself that the presentation is not done, things are not yet sent, cat has not been fed, jot down all your to do list and start doing! After one task is done, reward yourself with good food. 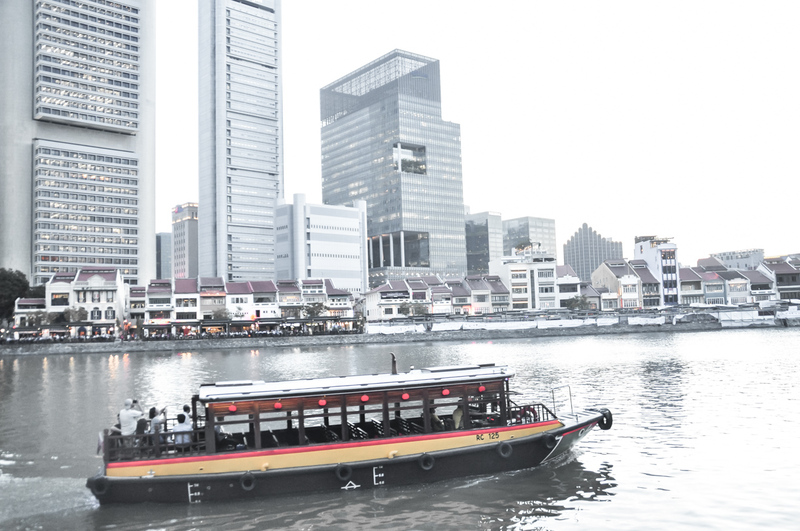 After completing all the task of the month, go travelling somewhere or do other things that makes you happy. It will gives you continuous support to grow because you have something you look forward to. You know why I love technology? Because if you use it right, it will help you to be better! 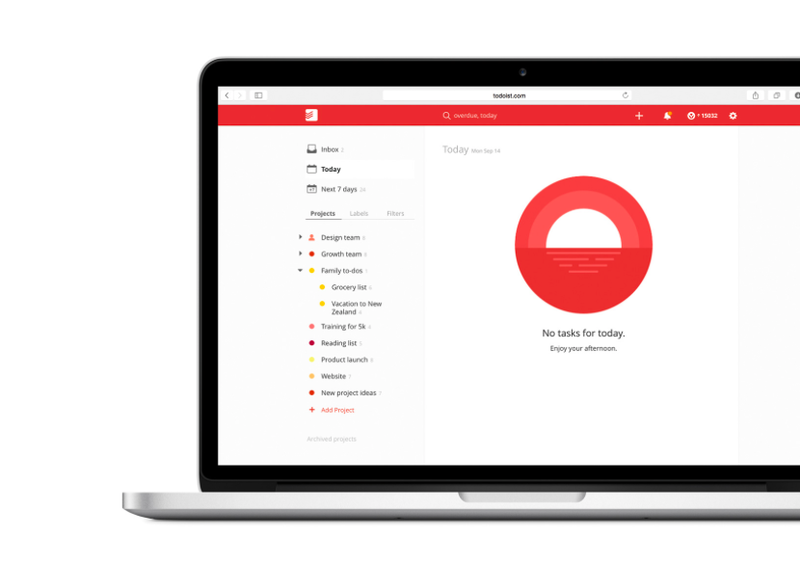 Here are some of the productivity apps I love. Planoly: instagram visual management platform that covers planning, scheduling, and analyzing your post performance. It can plan the positioning of your image in instagram before you post it. That way, it will create a beautiful feed. Evernote: Make notes and presentation, share with friends, and access from multiple devices. I love this app to plan my trip with friends! Google drive: connects the data, images, music and everything else from your phone to computer. Easily get a link to share it with others. Hootsuite: Social media dashboard that enables you to plan and schedule your post. That's what I can suggest for you to be more productive! Anything new you learn today? What will you do to stay productive? The Quote is SO good! I always catch myself doing the first Thing - working harder and harder. but now it's really helpful. Amazing tips babe. the 80% / 20% is so true!